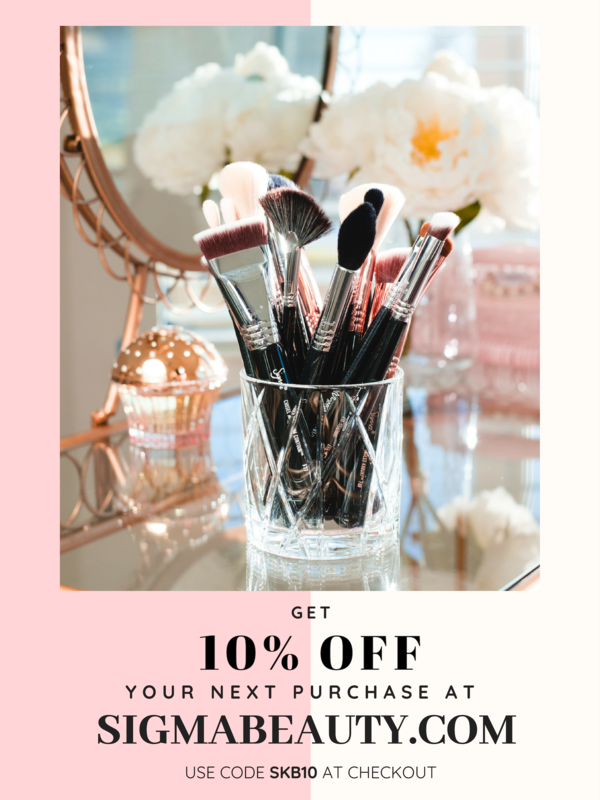 Anastasia Beverly Hills is known not only for their spectacular brow makeup products but also for their numerous fabulous highlighter palettes that they call Glow Kits. 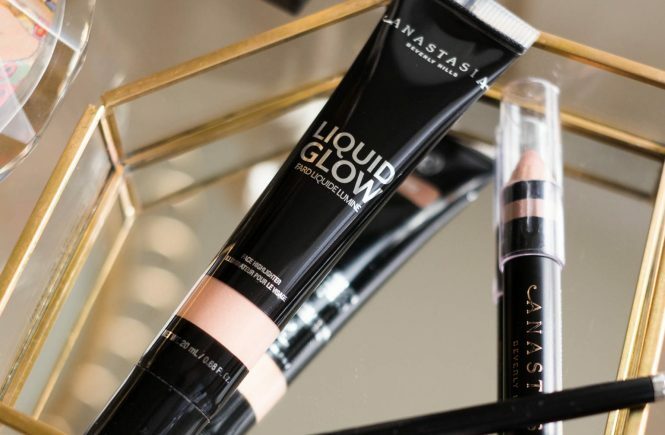 Recently ABH expanded their highlighters line with Liquid Glow – a liquid face highlighter. 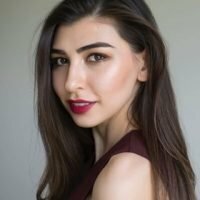 The highlighter game has been really strong for the past few years and the shimmering effect now can be found in almost any type of beauty products! 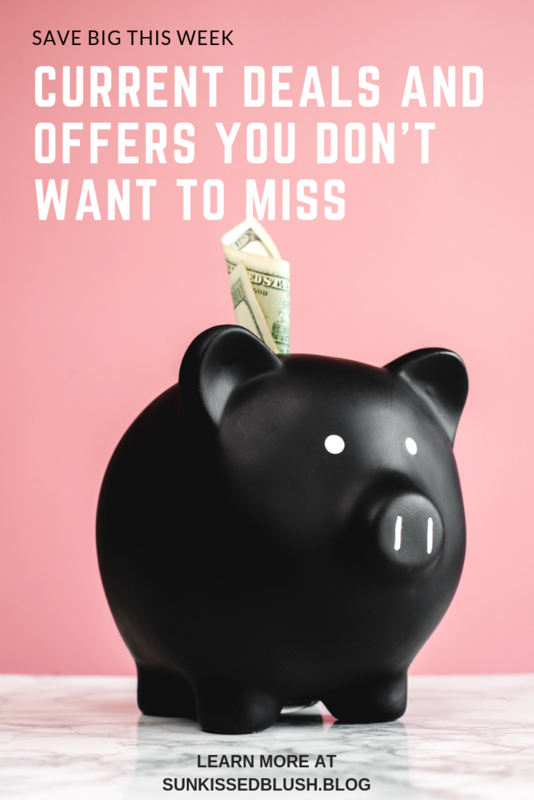 At the same time, you don’t have to invest in tons of new products, as there is a way to use whatever products you already have – primers, creams or foundations. All you would need is to add shimmer to them making a custom-made glowing formula. This is when the liquid highlighters become really handy. Why Liquid Glow is different from the regular highlighters? This liquid highlighter has a full-pigment but a lightweight gel-like formula. It blends seamlessly on your skin, adding a subtle glow with tiny sparkles. It is important to note, that you can easily control the intensity of the color and the glow by changing the ratio between the cream and the highlighter. The formula can be used both for face and body, mixed with a cream or applied to the bare skin for a perfect sun-kissed look. While you can choose whatever color you prefer more, ABH has recommendations for you depending on your complexion. The diagram, unfortunately, doesn’t have those new 3 shades. Personally, I’m using the shade Oyster. This is how the highlighters that I have, compare to each other. 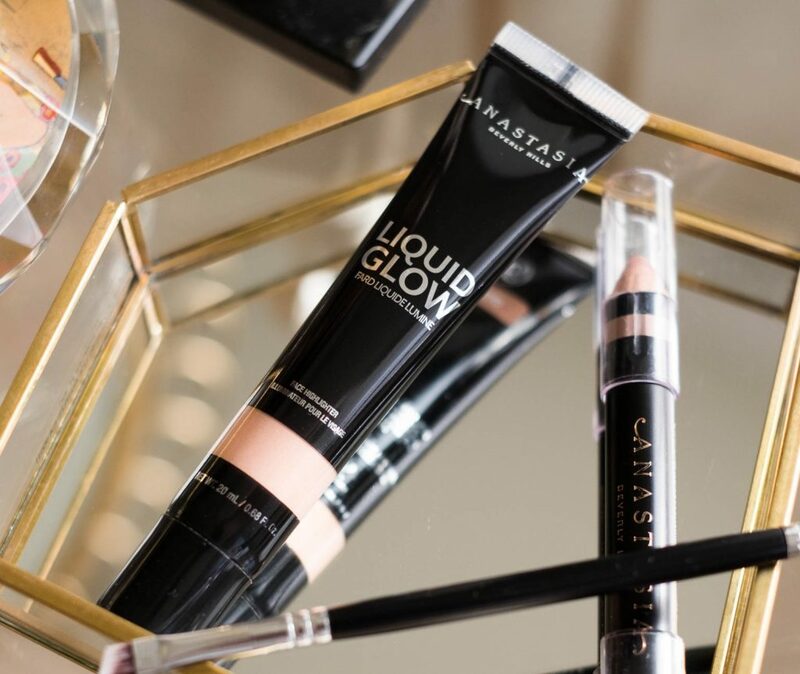 Liquid Glow comes in a pretty lightweight slender tube. The tip on the tube helps to dispense even the tiniest amount of the product so that not a bit of the highlighter is wasted. The formula is Parabens-, Sulfates-, and Phthalates-free. 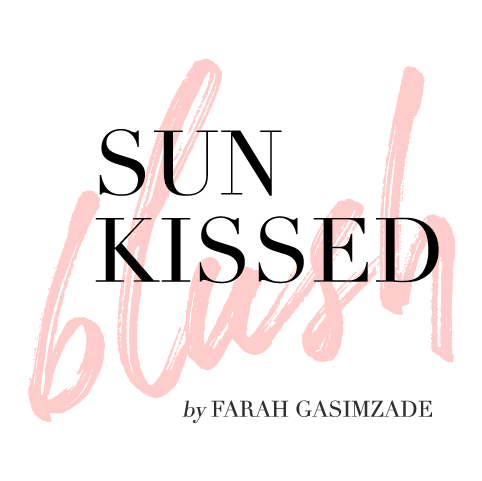 The list of ingredients is pretty good-looking with few ingredients that are usually found in every makeup formula ( conditioning agents, preservatives, etc). These ingredients (marked in bold) doesn’t seem threatening with the medium rate of hazard (no higher than 3-4) according to the EWG database. 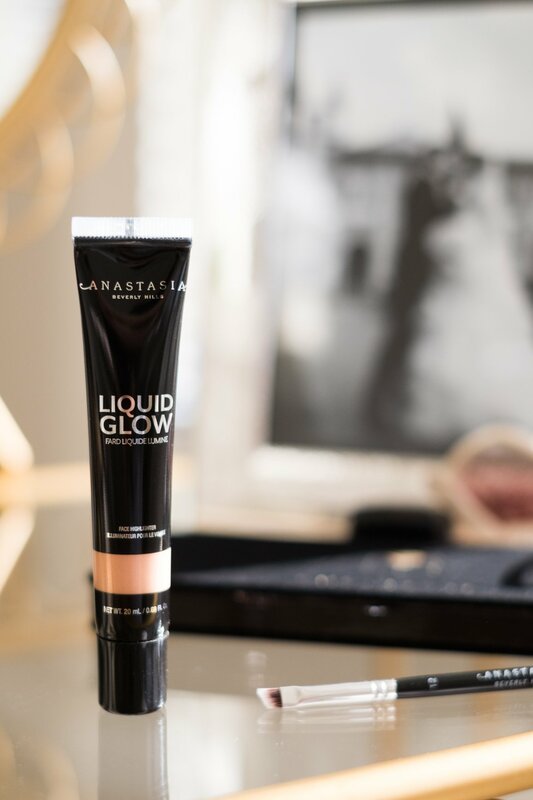 Same as all other ABH products, Liquid Glow is cruelty-free. I like to apply it to the corner of my eyes or to the center of the lid as shown in this picture. 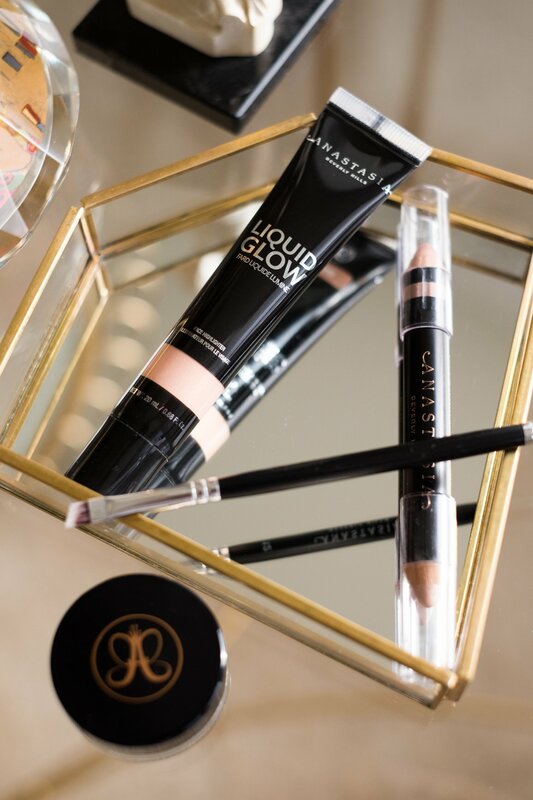 If you want to achieve the blinding highlighter look, you can always top the Liquid Glow with any of the highlighters in the Glow Kits – the gel-like formula of the Liquid Glow will only intensify the shine of the powder highlighter. I also like to mix it with body lotion or body cream to get that holiday shimmer on my body. 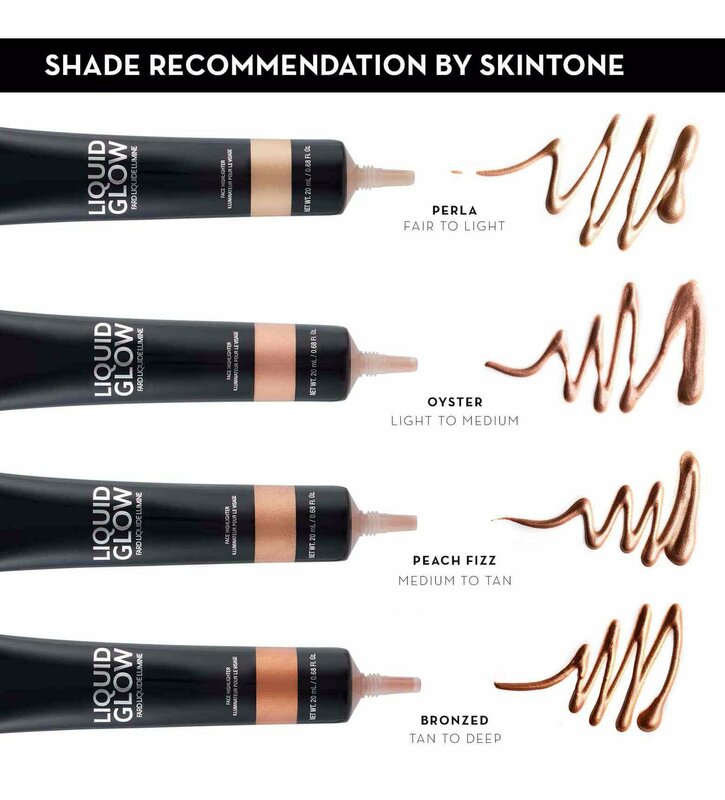 The Liquid Glow is available at ABH (7 shades), Sephora (4 shades), Nordstrom (7 shades), Ulta (7 shades) and Macy’s (7 shades) for the original retail price of $25. Now is the perfect time to buy the Liquid Glow, as during the Black Friday sales you can get the product for $15! Local Organic Shop in Ealsdon, Coventry.